Nice effects for free, but too much hassle. Leme Camera combines toy camera features with photo sharing. 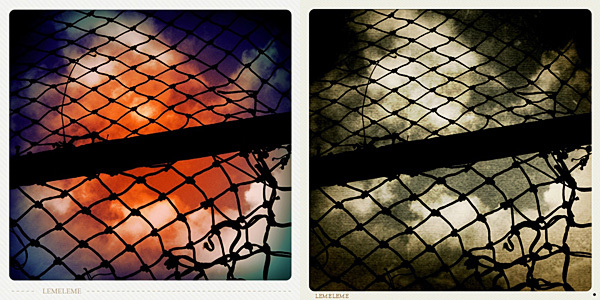 The app was initially released as LomoLomo and it only included a few free filters, while the rest was available through in-app purchase. Currently all the filters are available for free, but it seems the developers like to make changes frequently. Leme stands for “Life, Experiences & Memories Everywhere”. Possibility to send via email or share on Flickr, Facebook, Twitter, Picasa and Tumblr. 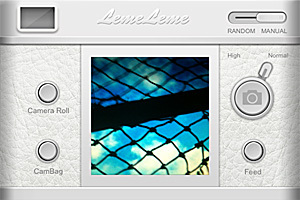 Leme Camera features several camera modes, including basic, fisheye, tiltshift, 2 and 4 exposure multi-shots, and more. in general, cameras determine the photo format, but some of them are just gimmicks to add effects developers couldn’t place anywhere else, like light leaks and HDR. 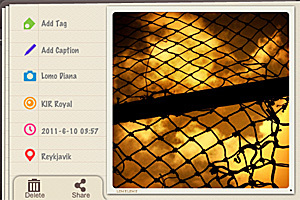 Depending on the camera you choose, you can load photos from your device or just use the built-in camera. Besides cameras, you can pick lenses and frames. Lenses, which come in many hues, simply apply colored filters — and in some cases, like with the God Father lens, also a texture — to the photo. Frames range from plain instant style to film strip. You can either combine all the elements together or you can tap on the random switch to get unexpected results. After the photo is processed, you can share it with email or on social networks and/or upload it to Leme community (community registration is required). You can interact with other community members by commenting on their photos, by liking, faving and reposting their entries or by following them. Leme Camera’s effects are very pretty, but handling them is a bother. With some cameras, you can only apply random filters. The feel you get when choosing different combinations of elements to create a final effect, is that of an extremely disorganized process. 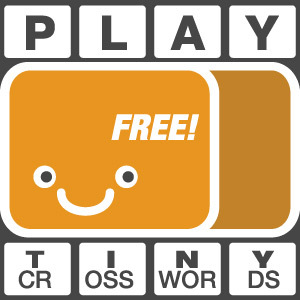 I couldn’t figure if disabling the app’s logo is possible or not: with some borders especially, that lame logo is terribly irritating, but honestly, after some time I gave up because I couldn’t care less anymore. Random effects in Leme Camera. Compared to other photo sharing apps, Leme Camera results more confusing, less intuitive, less immediate. The UI mimics that of other toy cameras for the iPhone, but just to get things done you have to pass through a much convoluted ordeal that actually makes you wonder if it wouldn’t be better to switch to another app. The fact you have different cameras even for adding the simplest details, like light leaks or colored flash, results in a waste of time just to understand which camera does what and how to combine different effects. Getting involved in the community is also not easy. Differently from what happens in other photography communities, members seem less eager to get acquainted with other people and their photos. What mostly redeems Leme Camera is the quality of the filters. Other than for this reason and for its price tag — Leme is free — I cannot see any other reason to get this app. Previous post: Halftone 1.6 Out Now!